🍃 Are you tired of tired-looking eyes? Done with puffiness and dark circles? Ready to give wrinkles a run for their money? We hope so! Our natural eye cream has everything your eyes need to look their best. Use it twice a day (or as often as you like) to soothe puffiness, reduce bags, and help slow the signs of aging. 🍃 The secret? Like so many other things in life, our eye cream runs on organic and natural ingredients like Certified Organic aloe vera. Our formula is a special and unique formulation of natural and organic oils and ingredients that give your skin only the nutrients it needs to help your eyes, and you to continue looking beautiful and fresh. 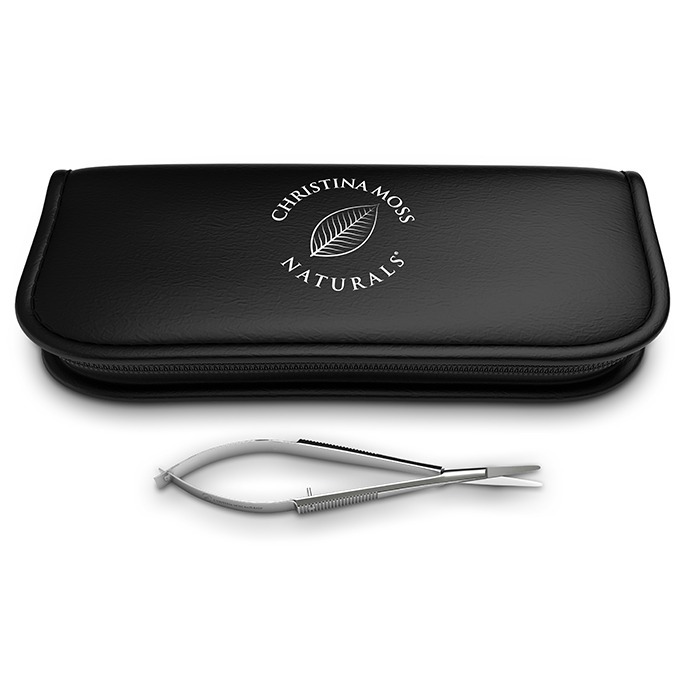 It will help to reduce the water retention that leads to bags and dark circles. Plus you’ll be supporting the delicate skin around your eyes with plenty of all-natural moisturization. 🍃 All of our ingredients come from responsible sources. Our eye cream is not tested on animals and is made in the USA at our FDA Registered and GMP Certified production facility. High quality, responsible, and effective – in other words, exactly what your gorgeous complexion deserves to help soothe puffy eyes, reduce bags, and reduce the signs of aging. 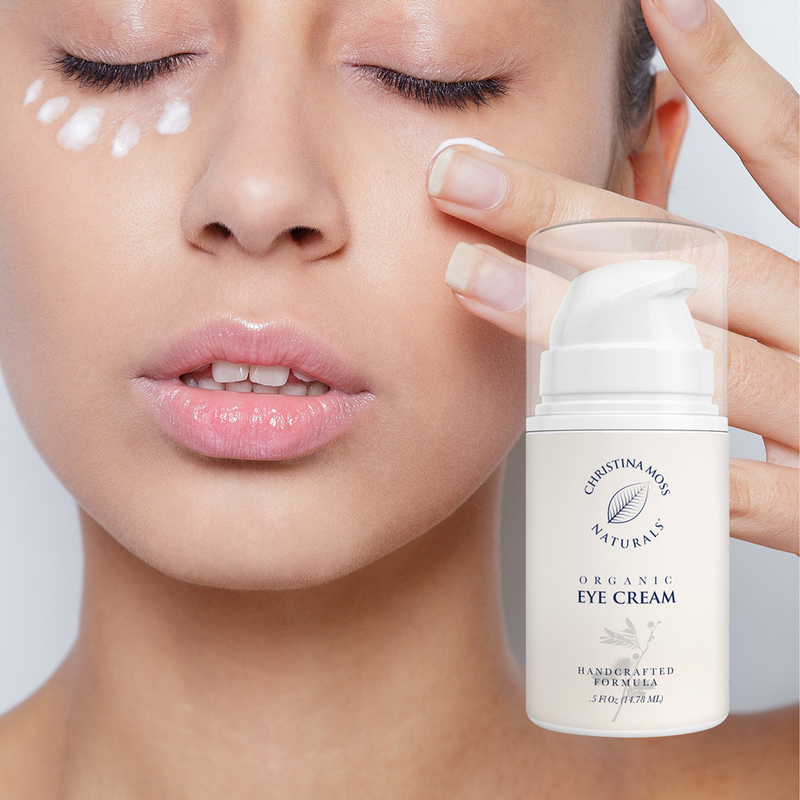 See the difference our eye cream can make – you’ll never look better! 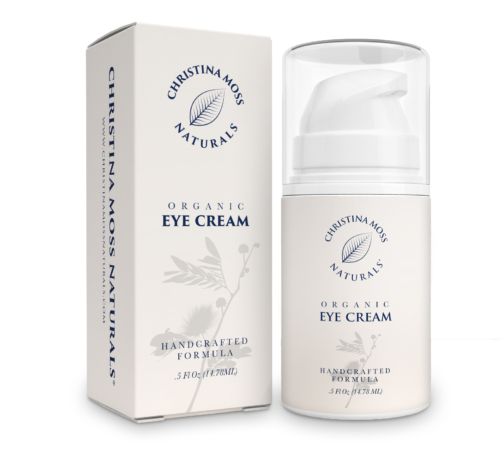 🍃 Instead our eye cream will give you younger brighter eyes, naturally. 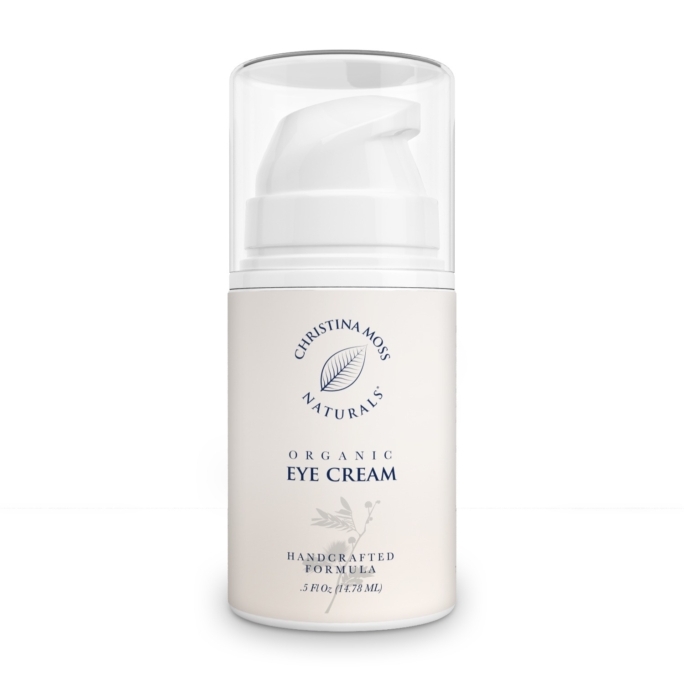 Our natural eye cream will change the way you look at the skin around your eyes. Full of nourishing and moisturizing ingredients, it adds moisture and nutrients to delicate under-eye skin. Get ready to say “bye bye” to under eye bags and “hello” to a brighter and more youthful complexion. 🍃 The skin around your eyes is extremely delicate. We want to take good care of it – and you! That’s why we’ve only included gentle, natural, and organic ingredients – ingredients that nourish even the most sensitive of skin. 🍃 INGREDIENTS: Aloe Barbadensis Leaf Juice*, Vitis Vinifera (Grape) Seed Oil, Emulsifying Wax NF (Vegetable – Made From Organic Coconut Oil and Organic Almond Oil), Stearic Acid, Glycerin, Albizia Julibrissin (Persian Silk Tree) Bark Extract, Sodium Hyaluronate, Chrondus Crispus (Irish Moss) Extract, Asparagopsis Armata (Red Algae) Extract, Ascophyllum Nodostrum (Knotted Wrack) Extract, Sorbitol, Ascorbic Acid (Vitamin C), Citrus Aurantium Amara (Bitter Orange) Fruit Extract*, Citrus Reticulata (Tangerine) Fruit Extract*, Citrus Sinensis (Orange) Fruit Extract*, Tocopherol (Vitamin E), Citric Acid, Lactic Acid. 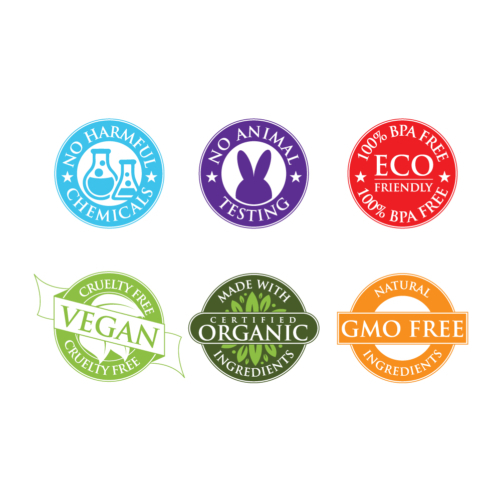 *Certified Organic Ingredients. 🍃 AN EXTREMELY EFFECTIVE EYE MOISTURIZER FOR ALL SKIN TYPES MADE WITH CERTIFIED ORGANIC INGREDIENTS & FREE OF HARMFUL TOXIC PETROCHEMICALS: Our eye lotion is one of the most effective night & day treatment creams for men and women. It is loaded with anti-inflammatory nutrients designed to address crow’s feet, wrinkles and dry skin around the eyes, reducing the appearance of early aging signs. Keeping the skin around your eyes moisturized is one of the best ways to avoid wrinkles & fine lines. 🍃 NON-COMEDOGENIC. NOT OILY OR GREASY. 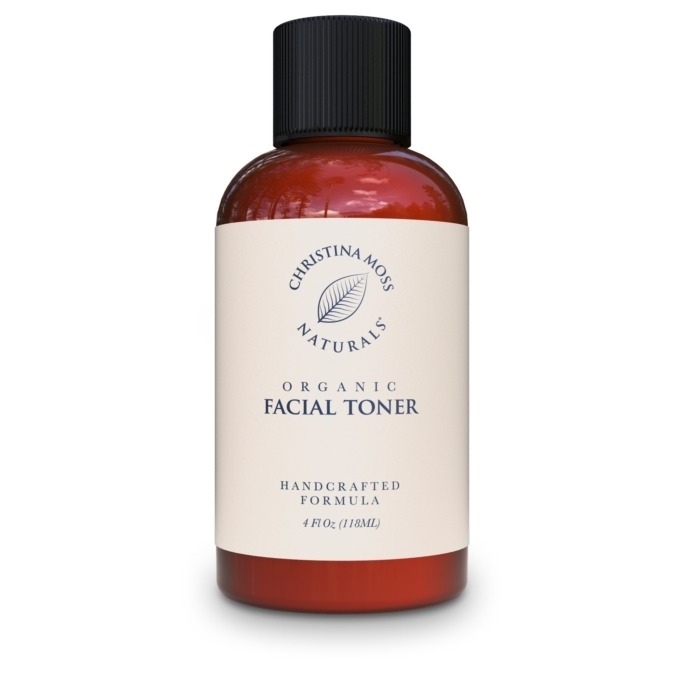 GREAT FOR SENSITIVE SKIN: Fights off free radicals (the root cause of premature aging). 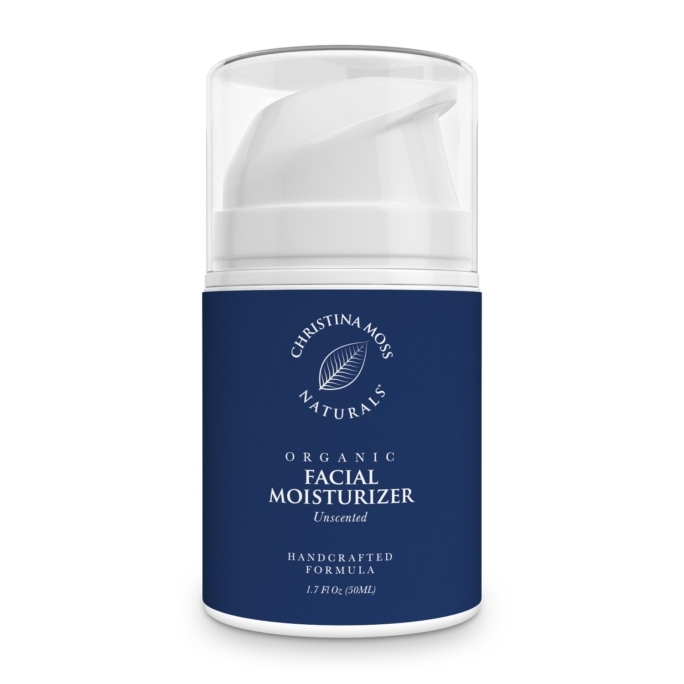 Naturally aids to reduce fine lines and wrinkles, while deeply moisturizing the delicate and sensitive skin around the eye. 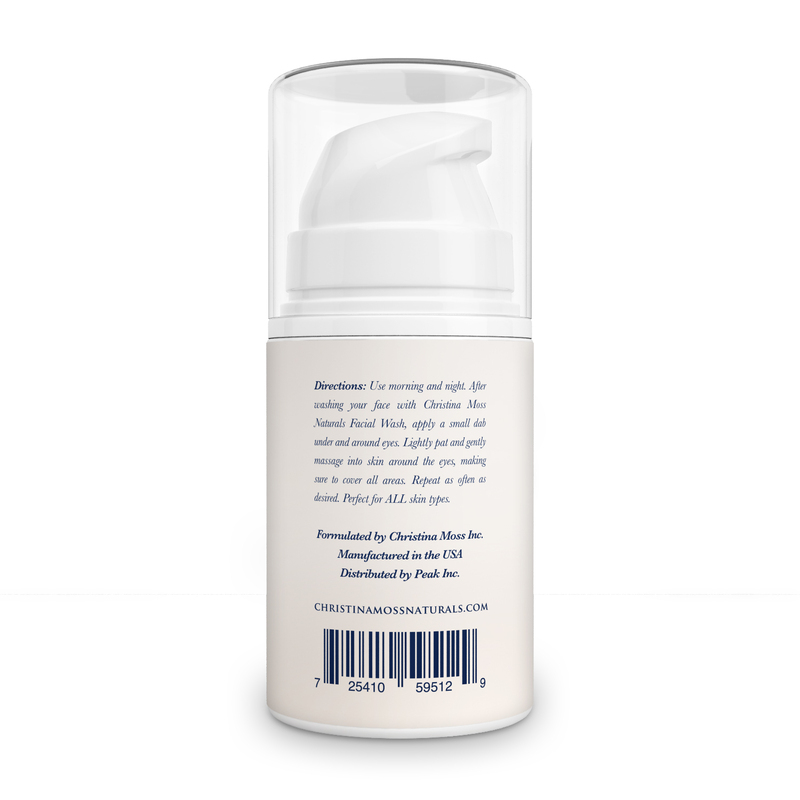 Formulated for deep moisturization and absorption. The cream is VERY concentrated. A little goes a long way. No binders or fillers. Every ingredient has a beneficial effect on the skin, leaving it nourished, moisturized, healthy, smooth, and radiant. 🍃 YOU CAN BE BEAUTIFUL AT ANY AGE. 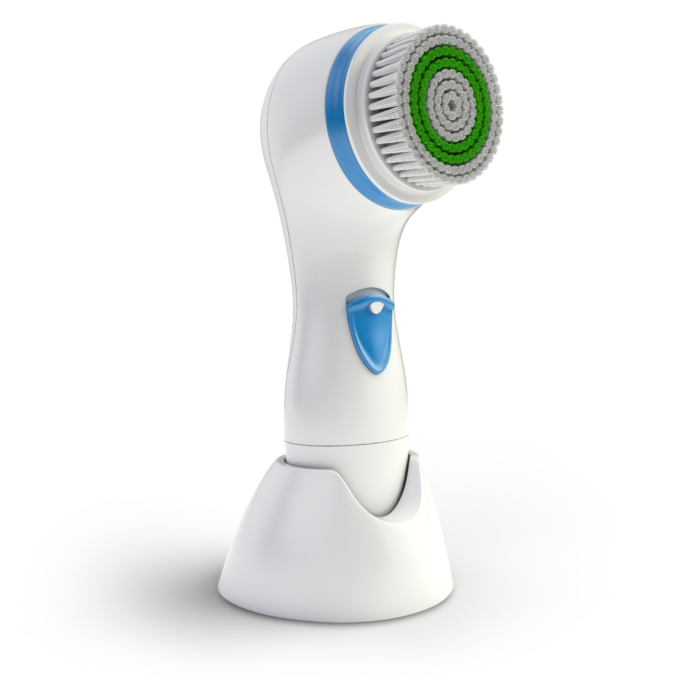 YOU DON’T HAVE TO USE CHEMICAL LADEN COSMETICS, NEEDLES OR SURGERY: Even the most sensitive skin will do great with this. Gentle, firming, hydrating, lifting, and tightening for the delicate skin around your eye area: Our rejuvenating treatment is light enough to be used under makeup on the face or neck. Heals, repairs and calms giving your skin an even, smooth, radiant tone, and complexion. NOTE: WITH EVERY PURCHASE, WE INCLUDE OUR HOW-TO GUIDE FOR BASIC SKIN CARE, WHICH CONTAINS TWO DIY RECIPES FOR NATURAL FACIAL MASKS. 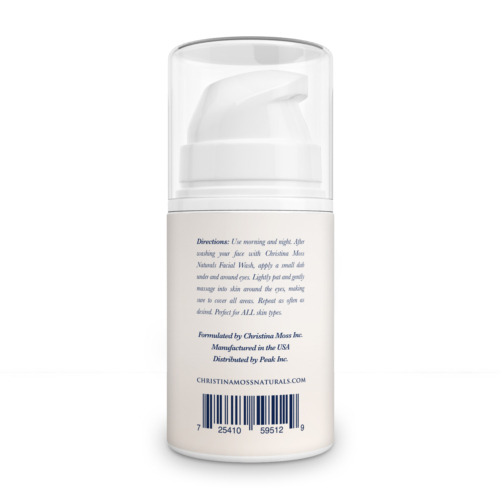 🍃 SATISFACTION GUARANTEED – VEGAN – NO ANIMAL TESTING – MADE IN THE USA: Our cream gently and thoroughly moisturizes without stripping, drying, or leaving build-up. 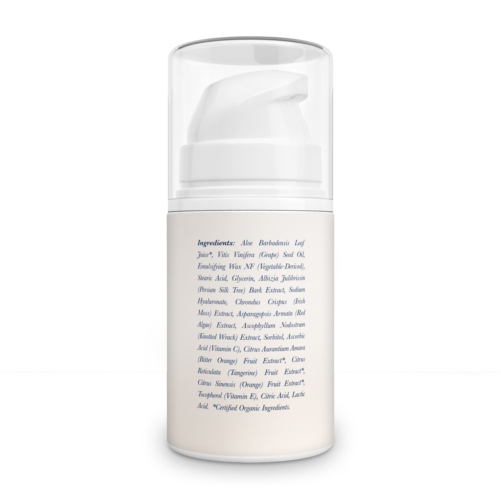 Softens, repairs, and reverses damage with natural healing, anti-aging ingredients. Hypoallergenic. NO harmful chemicals: NO SLS, SLES, propylene glycol, propylene glycol derivatives, parabens, sulfates, dyes, synthetic or artificial fragrance, or preservatives. Should anything appear unsatisfactory, simply let us know and we will fix it. Love it! I love this new eye cream as much as I love their moisturizer. Great products at a great price. Really nice!! Smooth, creamy, luxurious and feels oh-so-good when applying it, that I just want to spread it all over my face! Also, I have super sensitive skin, including around my eyes, and this cream was prefect for me, no adverse reactions, definitly will keep using.